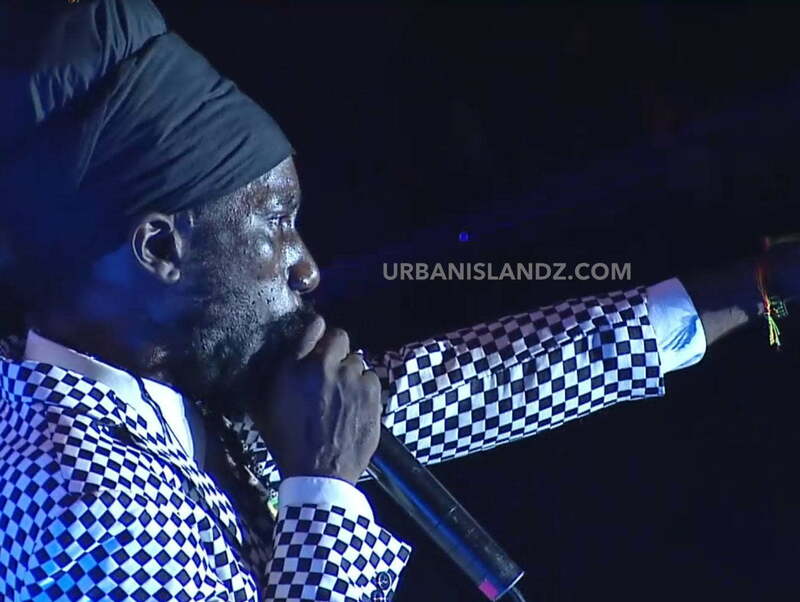 This performance at Sting 2013 has given Sizzla Kalonji plenty fallout since the start of the new year. Sting promoters were the first to issue a ban against the veteran reggae/dancehall star. 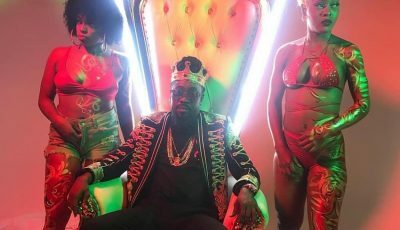 According to Isiah Laing, Sizzla was warned about his performance before he entered the stage. However, Kalonji delivered one of his most stinging performance to date, condemning homosexuals, lesbians, and those folks with non traditional sexual preferences. Since then a handful of overseas promoters has distance themselves from Sizzla including the Melkweg Festival in Amsterdam. Sizzla is also barred from performing in the United States after the US Embassy in Kingston revoked his work visa.